Pont de Claix is a city in the Grenoble area which is particularly dynamics. Its Mayor is himself a Geophysicist. He recently initiated a great Art and Sciences project for his city. 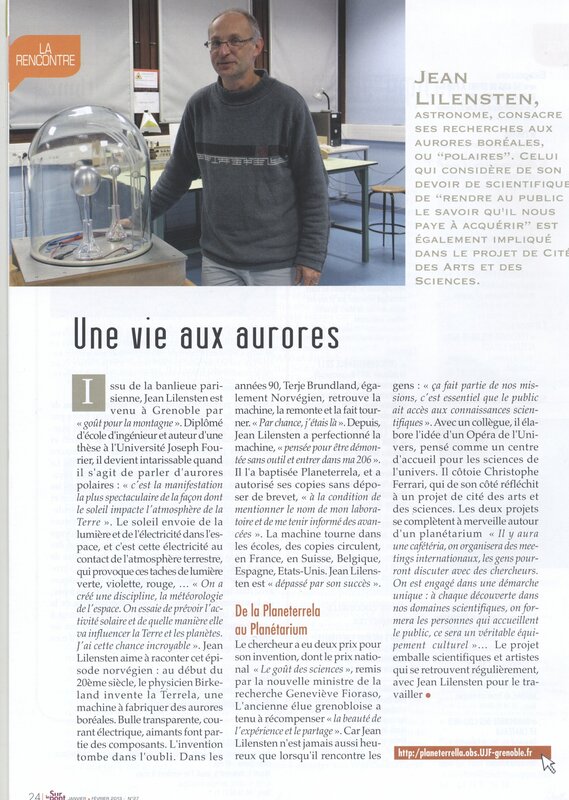 The City journal honored the Planeterrella in January 2013.